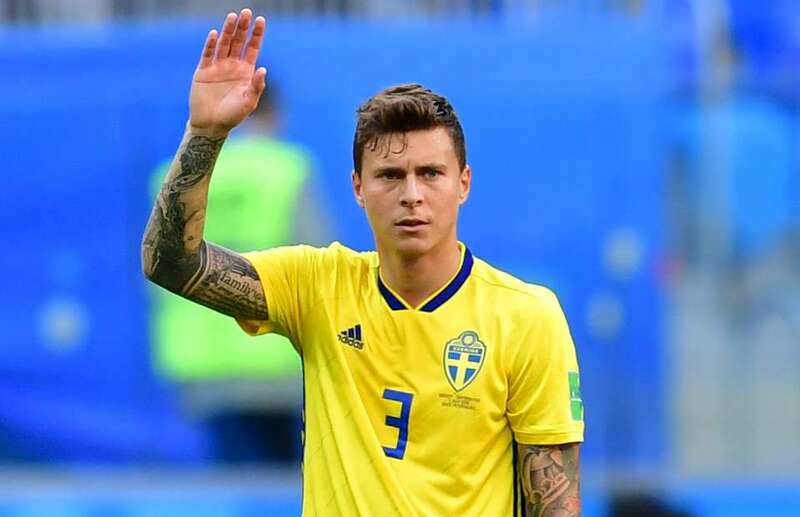 Manchester United legend Rio Ferdinand has revealed why United defender Victor Lindelof plays better with Sweden than with Manchester United. Lindelof was signed by manchester United last season from Benfica but hasn't been able to prove himself in the club. He made only 29 appearances for the club last season and Ferdinand believes the Swedish is struggleing because he hasn't been given much trust by Manchester United like the one he recieves when he plays for the national team. 'He didn't seem to have the confidence in a Man United shirt that I've seen in a Sweden shirt. Lindelof will be joing the United team soon for the Pre-season after his break and will hope the new season will be a better one for him in the club.